Reach out to a staffing agency and connect with an experienced recruiter who can become your trusted partner in the search. Business is Booming! 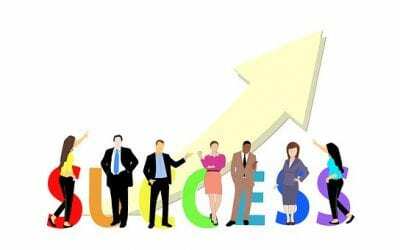 Do You Have the People in Place to Be Successful? 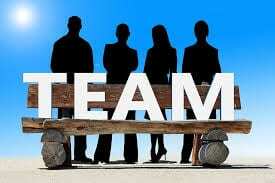 Make your support team of professionals stronger by adding a local staffing company. 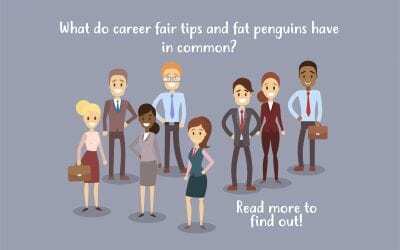 What do career fair tips and fat penguins have in common? Still wondering what fat penguins have to do with career tips? Continue reading to find out! In this day and age, everything can be accessed online. 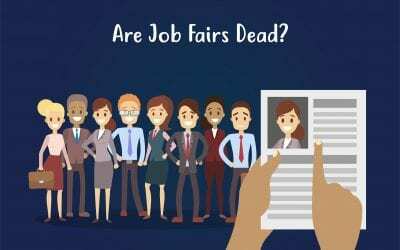 So does that mean job fairs are the thing of the past? Some may say yes, they are obsolete, but others may argue that job fairs are here to stay. Read more to find out why they are here to stay! 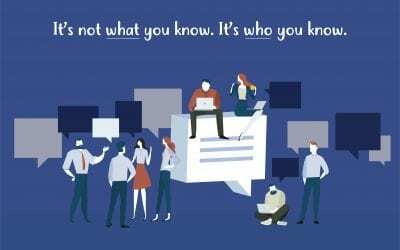 Networking is key when it comes to career development, whether it is to find a new career or to broaden your career skills. 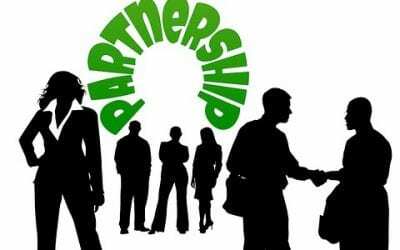 You never know what opportunities can arise from meeting contacts, making connections, and getting referrals. 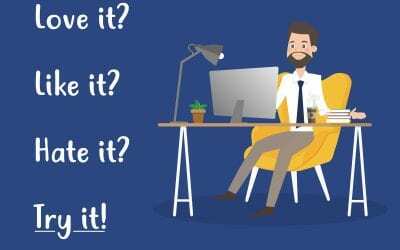 Whether the hiring manager wants to see your professional references before your first interview or at the final stage in their decision-making process, you want to be prepared. 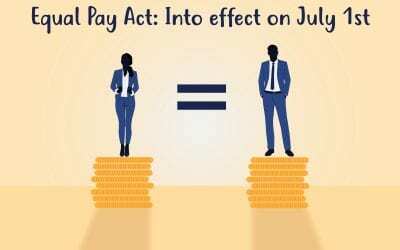 Equal Pay Act: Into effect on July 1st. How will it affect you? Recently there has been a lot of buzz around the Equal Pay Act. You may think, how will this affect me? Or what is the Equal Pay Act? Well, we are here to help break it down for you! Love it? Like it? Hate it? Try it! The main advantages of temporary and contract opportunities! 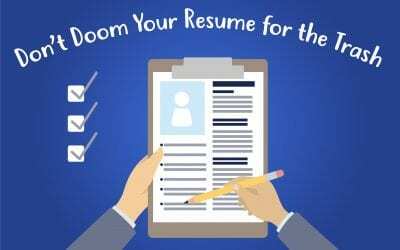 Before you are able to dazzle a hiring manager with your in-depth knowledge of Lean Six Sigma procedures or your expertise in QuickBooks, you need to be invited to interview. 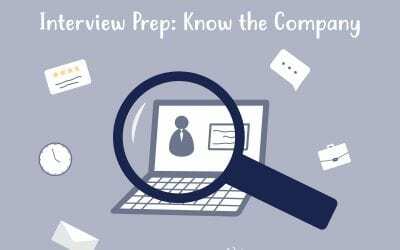 Recruiters and hiring managers expect a candidate to know a good amount about their company and their industry when the candidate comes in for the interview. Interview Rule #1: Many say ‘dress for the job you want’, but also you should ‘dress for the company’. 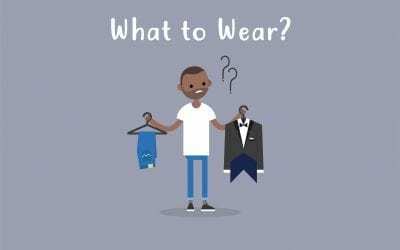 Best tip: Inquire with your staffing manager on the company’s dress code. 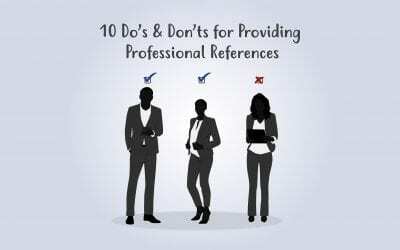 Always remember: An interview is one of the most important first impressions you will make!